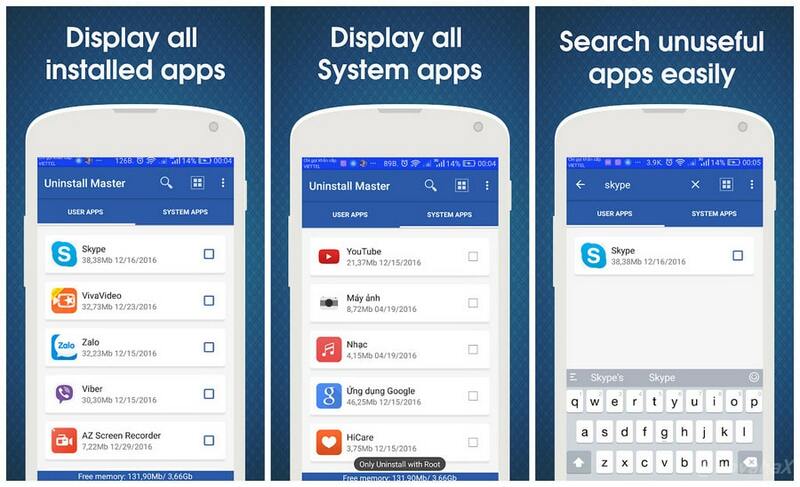 Uninstall Master is a professional adfree android system tool. Uninstall Master app contains batch uninstall function, search function and sort function, it can help you to uninstall applications easily and effectively. You have to be bothered by the application is pre-installed in your devices. You feel lost time when to remove the application. This application will be a quick solution and convenient for you! 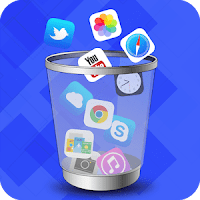 Delete apps quickly and easily. Select multiple applications simultaneously and remove them quickly. View detailed information application, see the application on the market. Sorting and searching simple, fast. Delete the user application settings, remove applications preinstalled system (only for devices already have ROOT).